The Mountain Between Us by Charles Martin. Sorry! I rarely read romance novels. Dear John by Nicholas Sparks and Love Story by Erich Segal. I’m not a big romance reader either but he has some good work. I read TC and NS is my go to read too, when I need a break! Devney Perry…all of her books. I love sharing good/great books that I have read. Oceans Apart is another one of my favorite by Karen Kingsbury. Kisses in the Rain – by Krista Lynne Jensen, Painting Kisses – by Melanie Jacobson – two of my favorites. Kudos for suggesting a classic book :-D.
Tipping the Velvet. That’s one of my all time favourite novels. I tend to re-read P. C. Cast’s Goddess Summoning series when I want romance. We don’t get much discussion about LGBTQ books in this group. It’s beginning to bug me. Katie So? Who’s stopping you from talking about them? No one. It’s only this evening I’ve been thinking about it. When I think of something is like a discussion on, I will introduce it. I’m a total classic literature lover, so I think of classic romances. Katie mentioned Wuthering Heights, which is high on my list of romances as well. I also think of Pride and Prejudice and Sense and Sensibility and Jane Eyre. 💕Gone with the Wind. I loved that book more than I thought I would. It’s been awhile since I’ve read a good romance. The last one I can remember (that’s not YA) that I loved was The Rose Garden by Susanna Kearsley. It’s a paranormal historical romance that had me in tears. One wore blue, one wore Grey, and one rode west series by Heather Graham. I agree, love Lorraine Heath. Hopeless and Maybe Someday by Colleen Hoover, A Different Blue and Making Faces by Amy Harmon, and it’s not exactly romance but the A Court of Thorn and Roses series by Sarah J. Maas which is actually young/new adult fantasy but is an amazing love story also. I read this too! Really enjoyed it. Loving the new Eloisa James series Wilde in Love. Cathy Maxwell’s If Ever I Should Love You. My favourite is, The Grand Sophie. Hazel Mine too! Followed by Frederica and The Unknown Ajax (so, yes, Iove Historical fiction, as a reader and writer). Oh, and Bath Tangle! Carmen yes, bath tangle was exactly that, can’t go wrong with her books, reread them many times. Hah! Where do I start?! I read one by mistake the other day, Purple Orchids. Romantic stories: anything by Rainbow Rowell or Lauren Willig, particularly her Pink Carnation Series. Also the Museum of Extraordinary Things by Alice Hoffman. Genre Romance: anything by Julia Quinn, Susan Elizabeth Phillips, Elizabeth Hoyt, Kylie Scott, and Tessa Dare. Sorry this is my genre of choice, so I can recommend SO MANY! Love them! Anything by NIcholas Sparks, as I do not normally read romance books. Anything by Jill Mansell, Milly Johnson or Katie Fforde. Recent favourite was the Cosy Canal Boat Dream by Christie Barlow. Where One Goes, BN Toler. Up in the Treehouse by KK Allen and Under the Bleachers by her as well! OMG, that takes me back. I remember reading Too Much Temptation in high school! I love her books too!! For everyone writing down Nicholas Sparks books, just a heads up… he’s not actually romance. Autumn Love stories, but not romance. To be classed as romance, there has to be a happily ever after or even a Happily for now. Trust me, that little fact annoys the crap out of this author. Lol. I love writing love stories, but not all mine end happily. Most do, but not all. My unhappy ending isn’t published yet. Kiera yeah but “love stories” isn’t really it’s own category yet in bookstores. You’d find Nicolas Sparks in the romance section. That’s too vague of a line to be classified as its own genre. Romance novels can be sorted by different categories without a doubt but they are all still technically romance. Haha. I thought so too. But try to tell that to romance readers. I’ve never bought a “romance” novel but I know what you mean. “Romance” novels are totally cheesy and stereotypical and give any other romance novel and bad name. Autumn You are not reading the right romances if you think they are all corny and trashy. 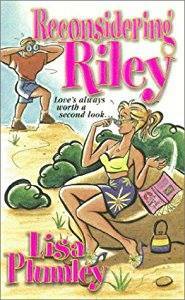 Sure, those ones exist, but romance has come a long, long way since Mills and Boon type books. I thought the same as you before I started reading indie romances. Penny Guetter Venable I do, too. But i love modern romance. It’s fantastic and comes in any style you want to read, really. I like romance, but the romance I read is usually intertwined in a fantasy novel, or some sort of classic that is hard to categorized as one genre. Autumn Rose Dearborn Modern romance is like that. It’s cross-genre. It can be gritty, angsty, have magic etc. Literally the only rule in romance these days is the HEA/HFN. What is a walk to remember classified as? 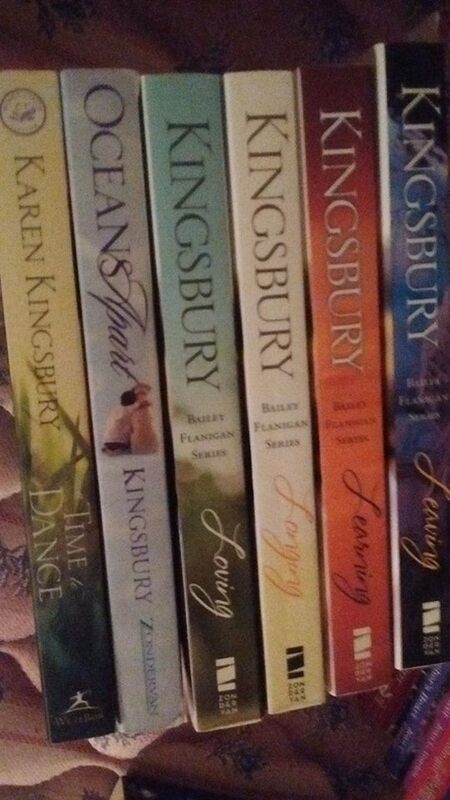 I love Karen Kingsbury books!! I know I will love these even tho i haven’t read them!! Okay, here goes nothing… Wishes series by GJ Walker-Smith, Riptide by Kathryn Nolan, The Summer series & Heart of the City series by CJ Duggan, Charming the Outback by Leesa Bow, Sinners on Tour by Olivia Cunning, Skins by Laura Rossi, Hollywood Dirt by Alessandra Torre, The Matchmaker’s Playbook by Rachel Van Dyken, Driven by K. Bromberg, Love My Way by Kate Sterritt, The Resurrection of Dylan McAthie by Nancee Cain, Mass Casualty & Due Soldati by Derek Adam, A Lover’s Lament by KL Grayson and BT Urruela, The Fix Up by Kendall Ryan… okay, you get the picture. Lol. I loved me before you, 50 shades, Sylvia days bared to you series, and twilight. Immanuel’s Veins by Ted Dekker. Anything by Penny Reid but especially the Knitting in the City series! Karen Marie moning wrote a highlander series that was great! 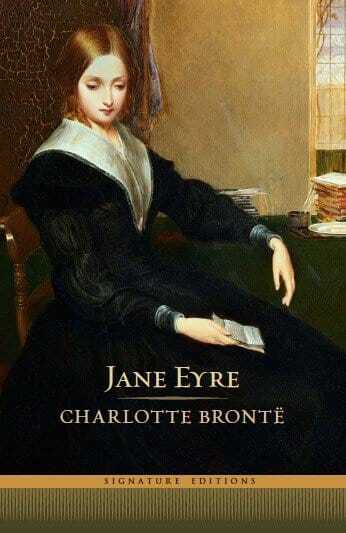 “Jane Eyre” by Charlotte Brontë.. My all time favorite novel! I’m not big on romance, but I cried when I read The Notebook. There is this outstanding love story by Ray Bradbury – ‘The Laurel and Hardy Love Affair”. You will find it in ‘The Toynbee Convector’, one of his volumes of short stories. Very unique, and very romantic.